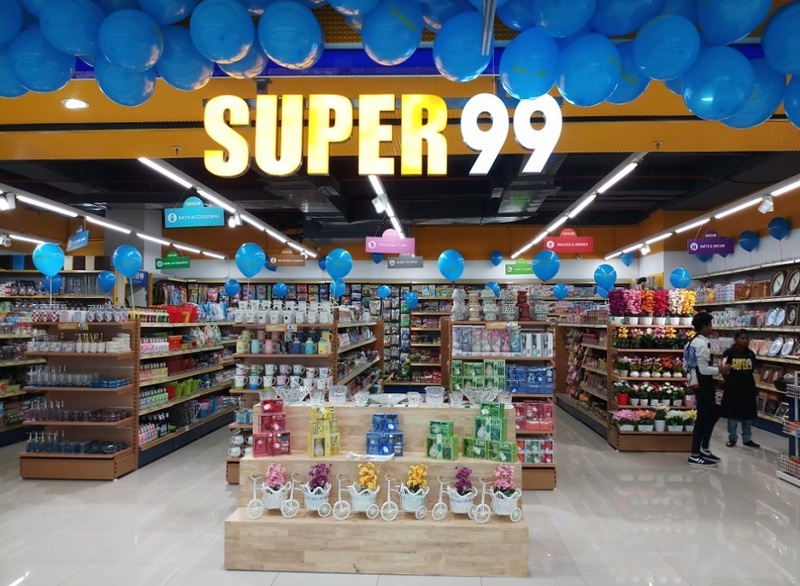 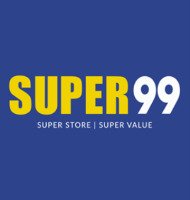 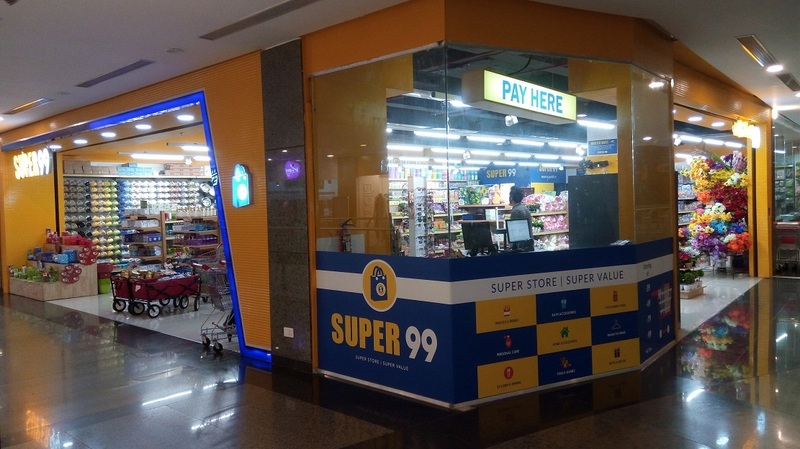 We are Super 99, a leading retail shopping brand with more than 52 stores throughout India, Since 2007. 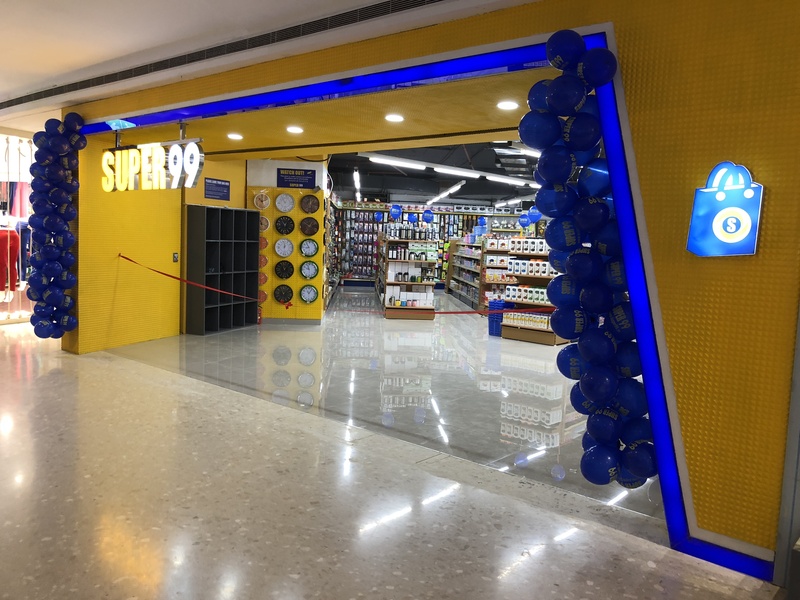 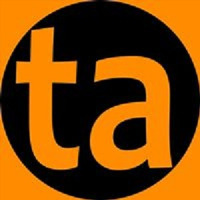 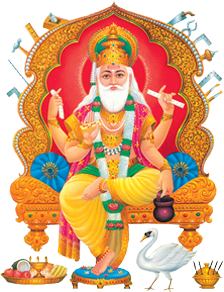 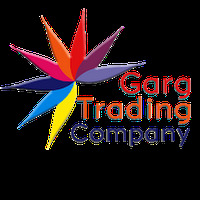 The main motto behind opening stores across India is to offer a wide range of choices to customers when it comes to purchasing products at a great price. 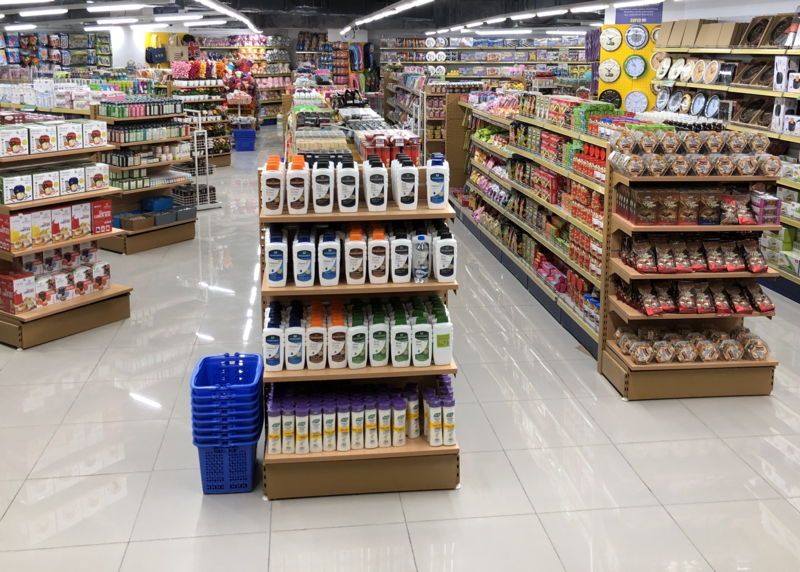 From Health and Beauty to Toys and Games to Kitchen and Dining to Food and Beverages and much more.